Faery Godmother Forest Walk with Elemental Cisum starts 1pm. Join in Equinox Celebration on Saturday night starts 5pm. Music Melting Pots will be held 4 times a year. On Sunday of the Equinox and Solstice weekends. 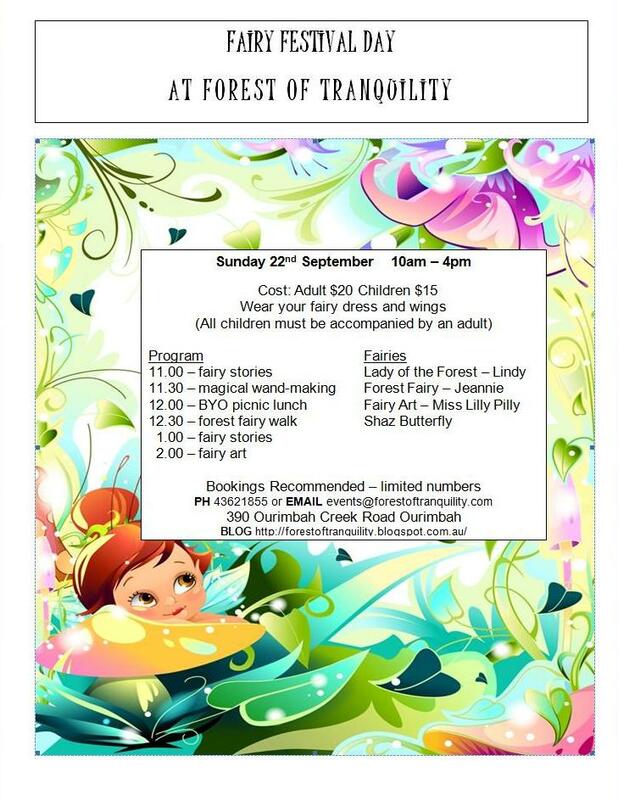 An opportunity to jam with other musicians and singers at Forest of Tranquility. Discounted Special Entry $10pp Free to Rainforest Friends and Whistle Hill Studio Members. 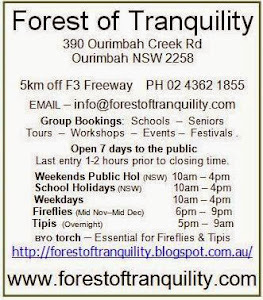 Join the Intimate Celebration around a campfire on Saturday Nights AND camp over. Acoustic music with campfire Singalong.